If you have elderly family members, you may already be thinking about how suitable their living situation will become in the next few years. A top question on the minds of people in this situation is whether to remodel their current home to fit their needs or to downsize to a smaller home. Here are some key factors to explore to help you with your decision. Look at both the option to remodel and to downsize and figure out what your return on investment could be. Keep in mind that some Boston area home renovations don’t pay for themselves with a higher sale price — the most you might recover from a remodel is approximately 80 percent of the upfront costs. When considering the costs of listing the current home for sale and moving to a smaller one in an area like Greater Boston, determine if they’ll be in the new home long enough to earn back the upfront expenditures. A home renovation is going to require a significant commitment of time and energy. Factor in the effort for getting quotes from local contractors, choosing finishes, and managing the work, and it could take 3-6 months for most types of renovations. If it’s their primary residence, keep in mind that it can be very disruptive to live in a home undergoing a remodel, so consider any additional costs that may occur from other living arrangements. Consider the emotional drain of downsizing a home that your elderly family members have lived in for decades and all the memories that come along with growing a family. Many aging parents can’t bear the thought of sorting through decades of boxes and belongings. Also, consider if you’re ready to invest the time and energy into sifting through your childhood memories. Some find this undertaking too overwhelming. When downsizing a home, less physical space will result in less space to keep warm or cool, mow, and pay property taxes on. It’s easy to assume that monthly expenses will go down drastically. If your loved ones move to an adult or retirement community with amenities like a pool and fitness center, the monthly expenses could even go up with association and membership fees. All these questions are important to ask when making the decision to renovate or resize your home or the home of a loved one. 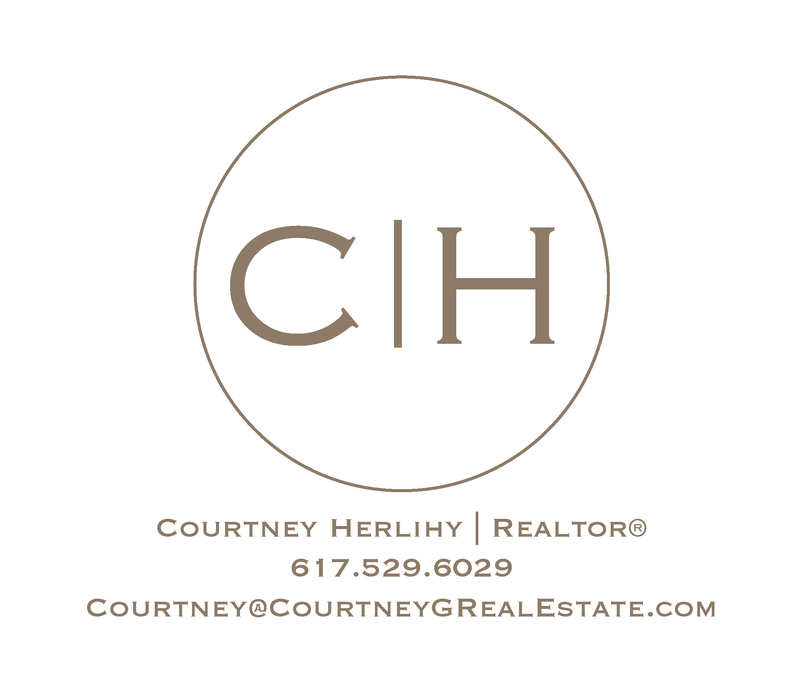 If you still feel a lack of clarity on which path makes the most sense, make sure to contact your local realty specialist for more guidance and information on the current state of the Greater Boston real estate market, what projects get the best return on investment, and recommendations for local contractors.